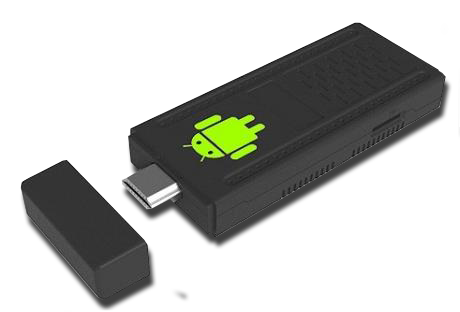 We at RevelDigital are proud to announce our very own custom hardware solution for Android. We've taken the rock solid Android 4.1 platform and coupled it with performance proven hardware to guarantee flawless playback of your digital signage. Not only is this device tiny but it's also capable of playing anything you can throw at it including true HD video and Adobe Flash. The compact size makes it both easy to deploy as well as energy efficient. You can also forget about the hassle of running power and network cabling. This player can be powered with a standard USB cable off the back of any modern television and it's internal Wi-Fi provides cable free networking. Just plug it in to your television HDMI video port and your done. From that point on all upgrades are performed automatically and management of the content is 100% controlled via the RevelDigital website. Absolutely the simplest most hassle free digital signage installation you'll find. Pricing is $145 per unit. HDMI and USB cables are included. sales [at] reveldigital.com or call us at 701-347-1024.